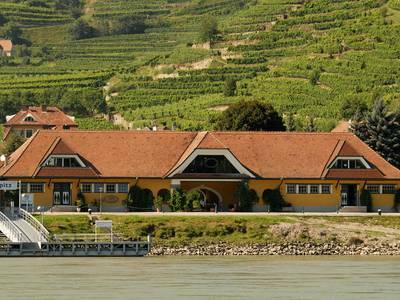 There are myriad fascinating wine landscapes along the Danube. 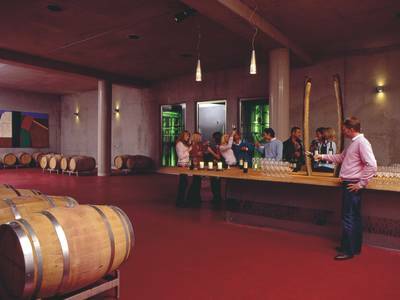 These wines receive the highest accolades at tasting competitions around the globe. In local wine shops you can sample superb quality wines and purchase them to take home with you. 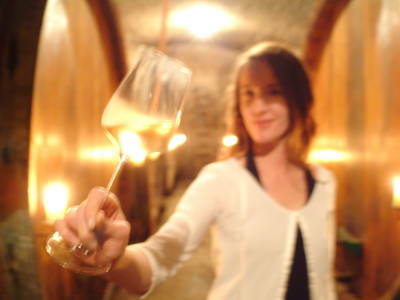 Discover and sample wines, sparkling wines and fine brandies directly from the winemaker. We have over 6,ooo select wines in stock, all self-picked. We consider quality the top priority. 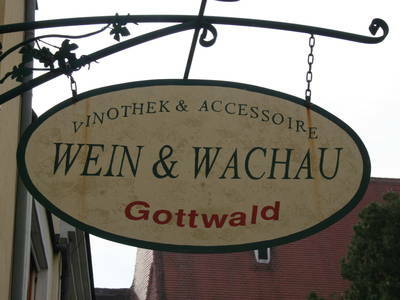 We sell top wines from all over Austria. 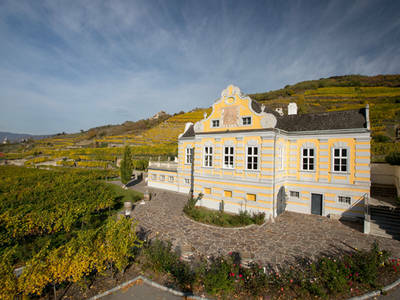 Sandgrube 13 wein.sinn is a wine experience created by Winzer Krems.